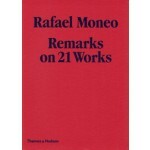 In Remarks on 21 Works Moneo turns his analytical eye to his own work. 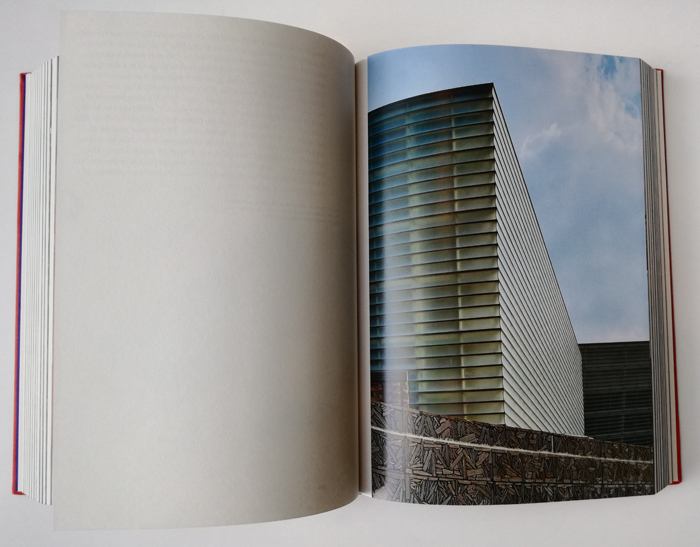 Twenty-one carefully selected projects are presented in detail, from the initial idea through construction to the completed work. 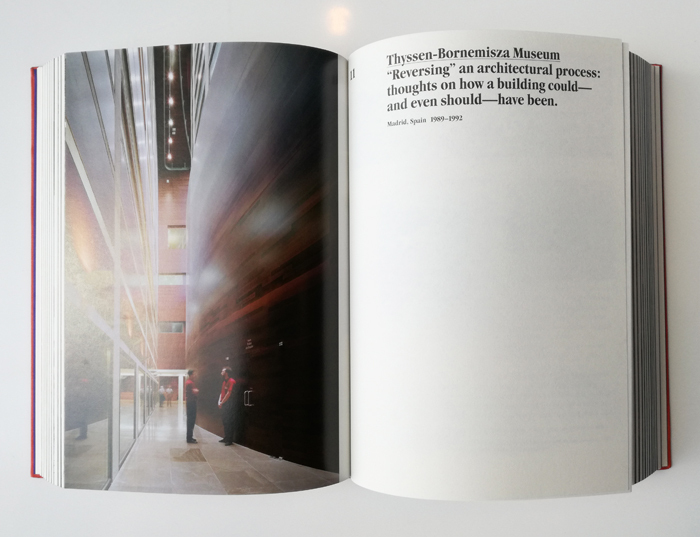 They are each illustrated by a spectacular array of new colour images by architectural photographer Michael Moran. 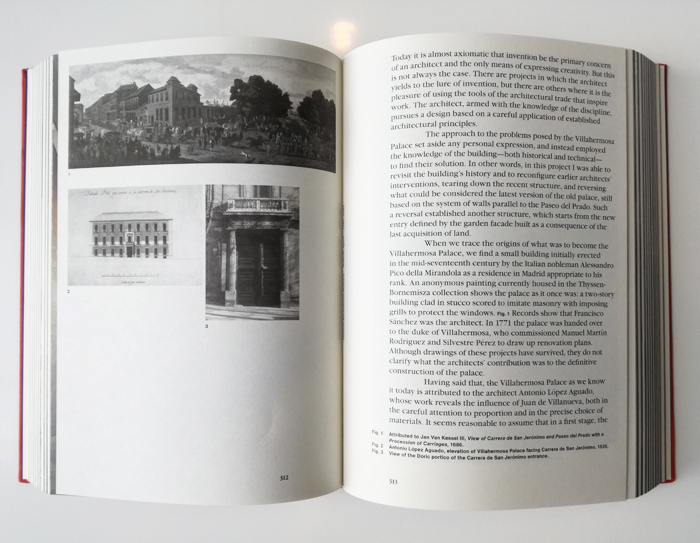 These are combined with Moneo’s own drawings as well as informal documentary material from the design of each of the projects. 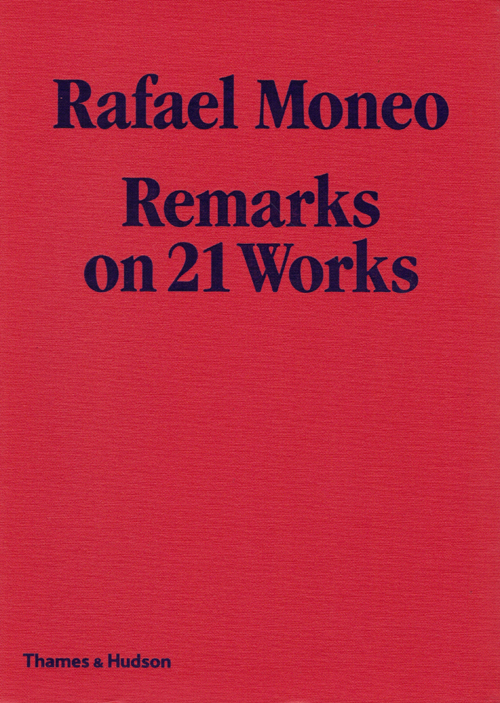 Rafael Moneo is a courageous architect, one who for decades has defined his own style of architecture. 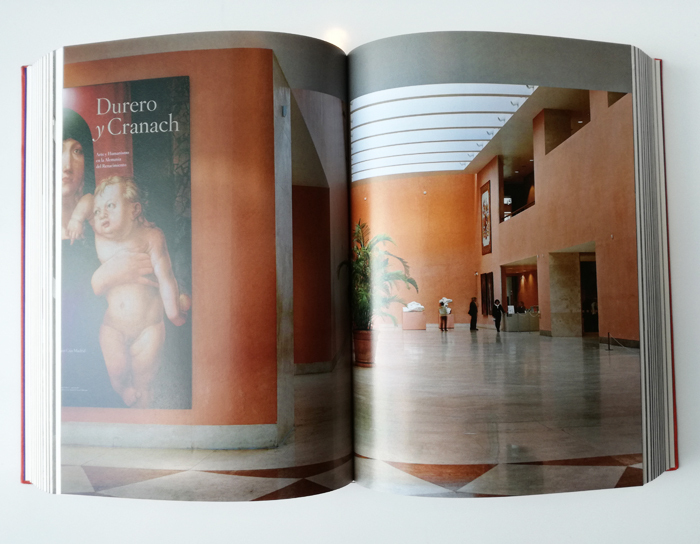 With a sensitivity to materials and context unmatched by any living architect, Moneo has created a series of works of world significance.